· Fast – Rapidly provision your own Docker environments, simply bring your containers and go. · Easy – Simple to use interfaces and wizards get you going quickly without having to learn complex orchestration. · Operations Ready – Whether you’re in development, testing, staging or production, dashboards and tooling give you operational control. · Best Practices – Leverage example services and stacks to jump start your own containerized applications. of containers, Container CS provides an easy and quick way to create enterprise-grade container infrastructures. 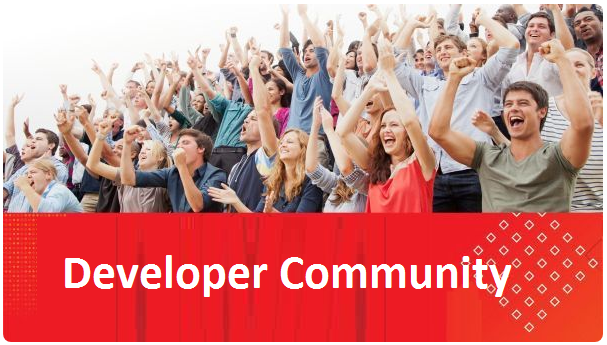 It delivers comprehensive tooling to compose, deploy, orchestrate and manage Docker container-based applications on Oracle Public Cloud for Dev, Dev/Test, DevOps, and Cloud Native use cases. 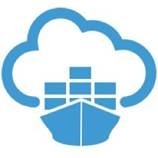 Cloud.Oracle.com/Container – Free trial, ebook, video, and related content. Hi Cal and Jeff, what additional information are you locking for?